The Custard TV: French and Saunders to return to BBC for special. French and Saunders to return to BBC for special. Dawn French and Jennifer Saunders will be back together this festive season as BBC Studios Comedy brings a special anniversary episode of their award-winning sketch show French and Saunders to BBC One. 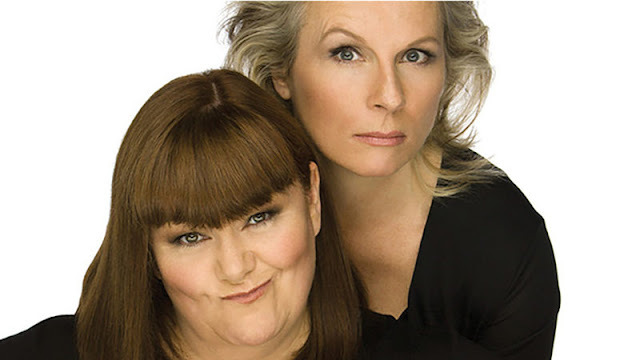 Reuniting for their first show in 10 years, the huge comedy talents that brought the world Absolutely Fabulous and The Vicar of Dibley are coming back to a screen near you to celebrate 30 years of French and Saunders. Dawn and Jennifer promise to be the uproarious and madcap twosome that they have been since 1987 with a show bursting with greatest hits, hilarious rarities, and even some brand new material.